Cleveland International Fund (CiF) did what it said it would do for me. 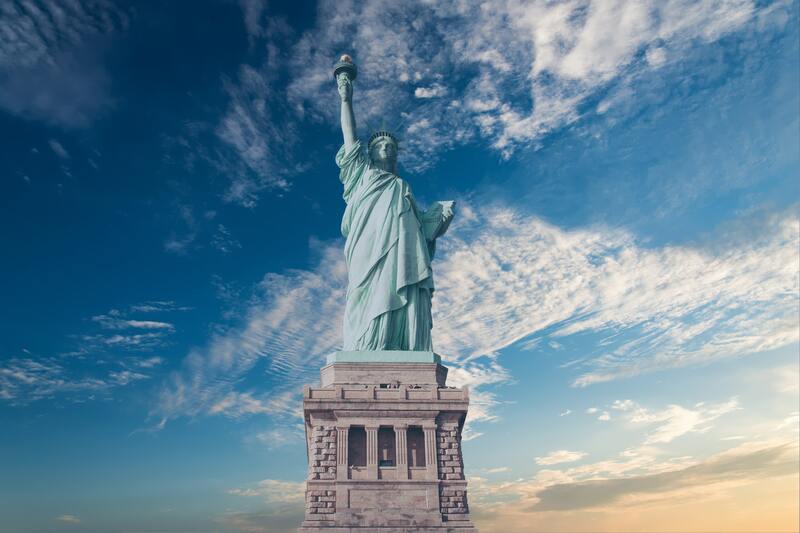 I received my green card and my investment in the CiF EB-5 has been repaid to me in full. CiF staff was knowledgeable and accessible. I encountered no glitches throughout the process, and I would enthusiastically recommend the CiF to investors seeking U.S. residency. There are many EB-5 programs, but certainly none of them performs any better than Cleveland International Fund (CiF). From the beginning of the process until today, CiF staff has been diligent, competent and accessible. I have my green card and my investment in a successful U.S. project that was partially financed by CiF has been repaid to me in full. I heartily recommend CiF to investors seeking a well-run EB-5 program. 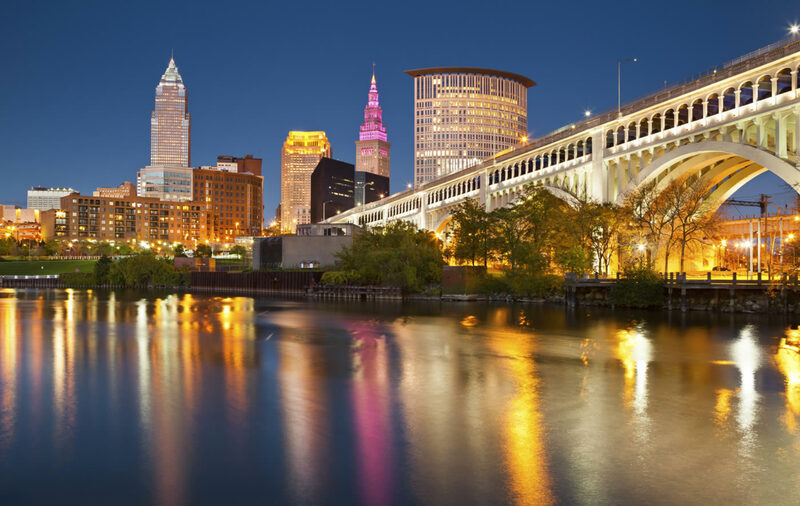 Cleveland International Fund’s strong track record, knowledgeable team and intriguing investment opportunities were appealing from the outset. The experience as an investor has proven to be everything it seemed and nothing but a positive experience for me and my family. 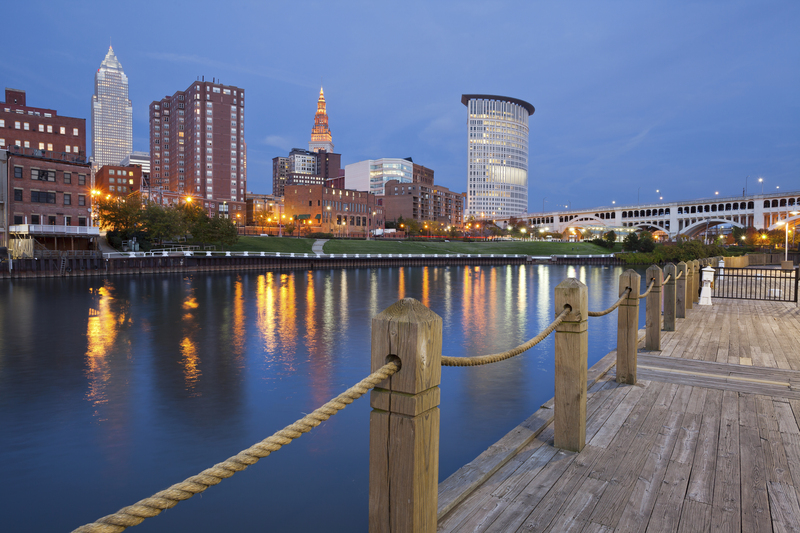 If you are considering an EB-5 program, I strongly urge you to consider Cleveland International Fund. In the wake of the financial crisis, it was very difficult to find funding for new commercial real estate projects. Working with CiF to include EB-5 as a critical part of our capital stack allowed us to bring our vision of the Flats East Bank project to fruition.